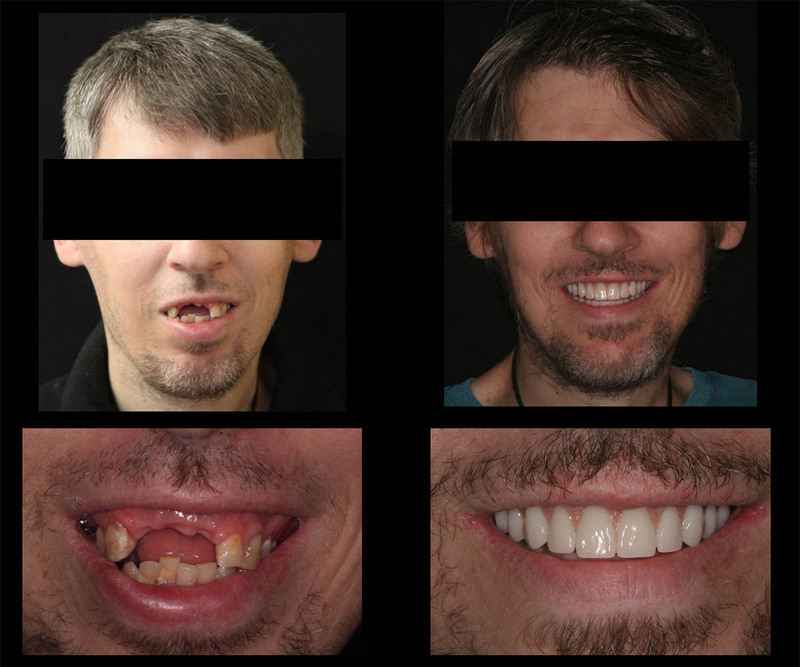 Immediate Implant Full Mouth Reconstruction is our most common procedure here at Stone Ridge. 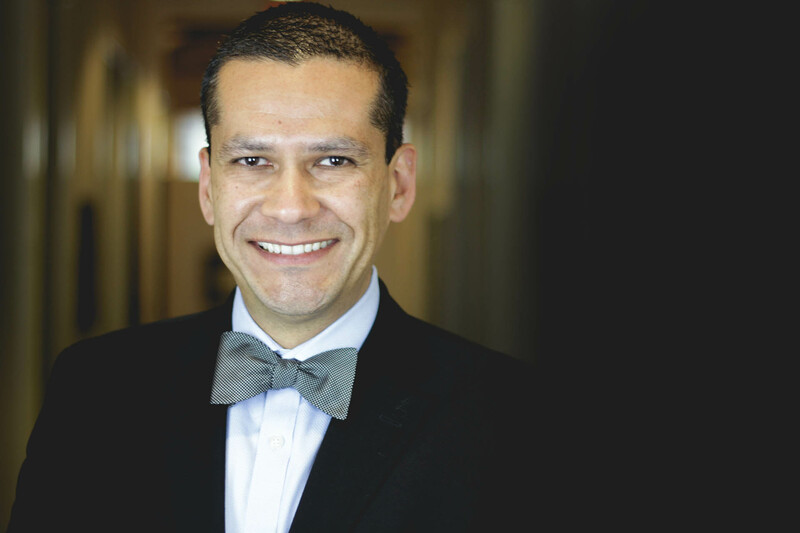 Dr. Monarres has performed over 2000 procedures. We focus on the rehabilitation of teeth to specific functional and esthetic requirements of each individual patient using Fillings, Crowns, Veneers, Onlays and more. 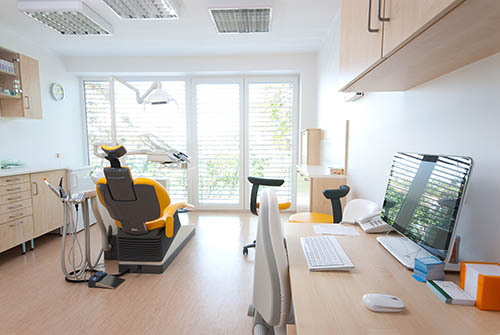 Our team of specialists provide full scope of treatment, from one missing tooth to a full mouth immediate implant reconstruction allowing our patients to improve their smiles and change their lives. Visits to the dental office can be stressful for some patients. 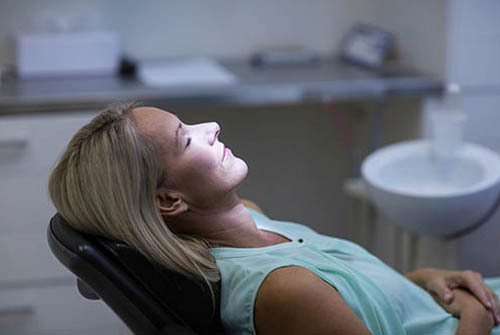 We can use medication to minimize anxiety and help patients relax during dental procedures. The Stone Ridge Dental team provides complete dental care in the Stone Oak area in San Antonio, TX. We are committed to treat our patients like family with professionalism and the highest standard of dental care to serve all their dental needs. 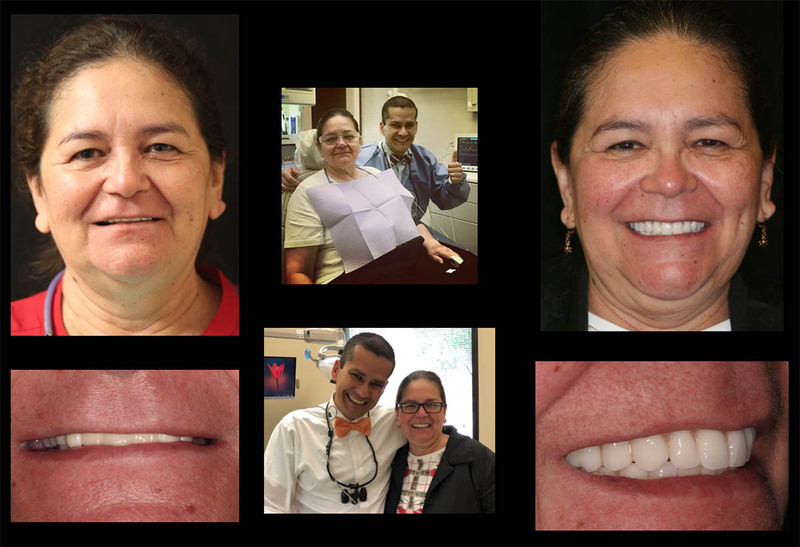 See the difference with Dr. Monarres and his breakthrough technology. At Stone Ridge Dental, we are all about changing the lives of our patients. Listen to Tiffany’s story about how her life was changed by a brand new smile. 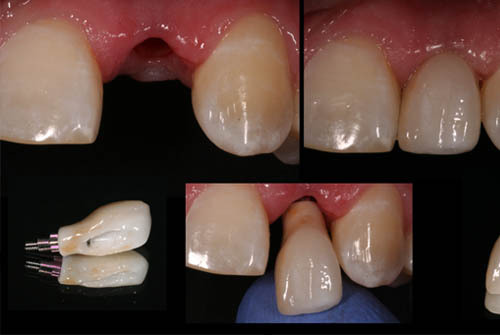 At Stone Ridge Dental, we are leaders in the industry with our latest technology that no other dental practice has. Check out our new ZirkonZahn S600 ARTI Scanner, a fully automated optical structured-light Scanner S600 ARTI with scanning software. Keep up with Dr. Monarres and his various TV appearances. Hurry up! 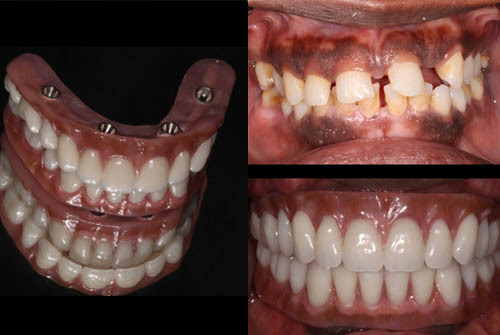 Contact us today to begin your full mouth restoration!